It’s almost Cinco de Mayo! Time to celebrate with some Cinco de Mayo activities. 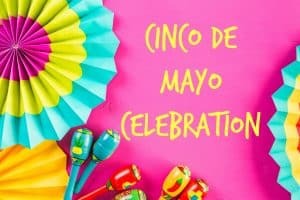 Cinco de Mayo is a celebration of the Mexican army’s victory over the French at the battle of Puebla. Here in Houston Cinco de Mayo is more of a celebration of Mexican culture and heritage. Our school district has a huge population of Mexican-Americans. This is a great time to celebrate the culture of our students. 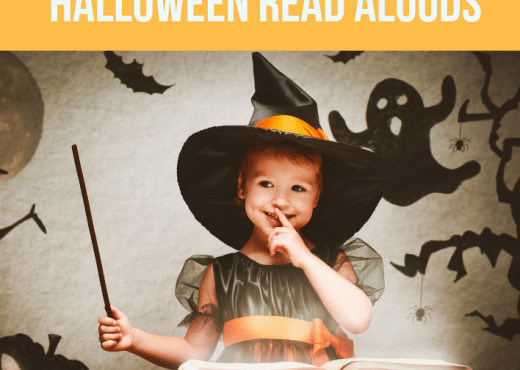 These are some fun read alouds that I like to read during the week. 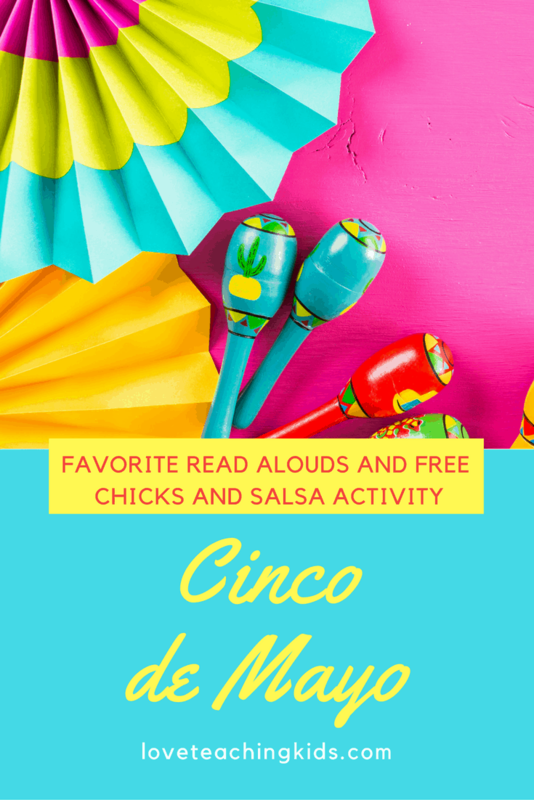 One of my favorite stories to read is Chicks and Salsa. This is the story I usually read on May 5th. The kids love this story because it talks about different farm animals making Mexican food. In the back of the book there are recipes for all of the foods the animals make. I do not make those recipes but, I do buy chips and salsa for the kids to eat. We also make quesadillas. 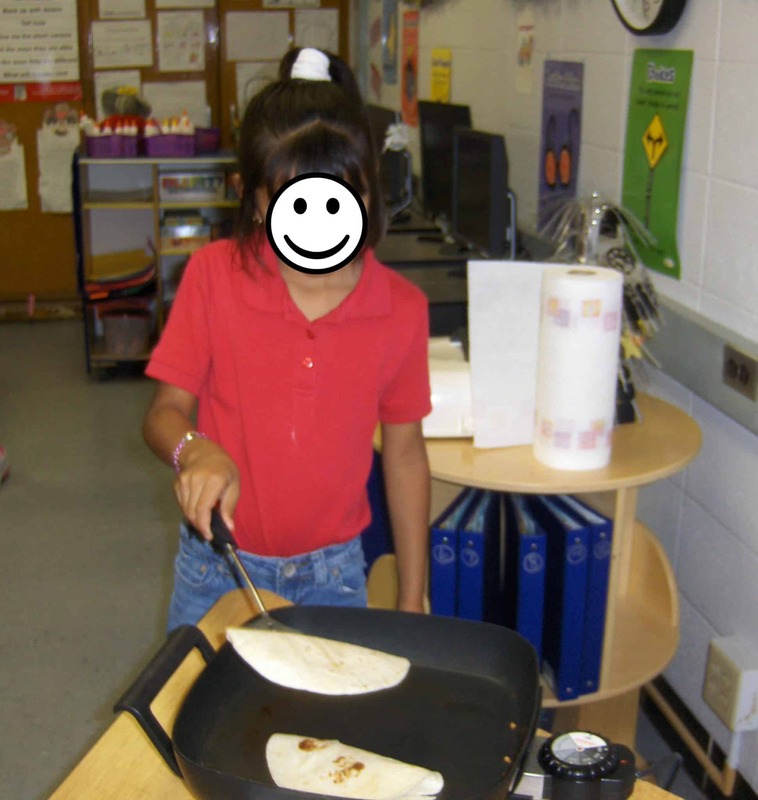 I have each child make their own quesadilla and write a how to paragraph on making the quesadilla while they are enjoying their chips and salsa. Materials: electric skillet, Pam spray, flour tortillas, and favorite cheese. Mine is Chihuahua, Queso Blanco, a white cheese that is easy to melt. Really any cheese will do. Directions: Heat skillet to medium high. Have students take a flour tortilla, put a piece of cheese in the center, and fold. Put the tortilla in the skillet. The teacher keeps the quesadilla in the skillet long enough to brown and then flips it to the other side. It takes just a couple of minutes to melt the cheese. Give to the students and serve with guacamole or salsa. 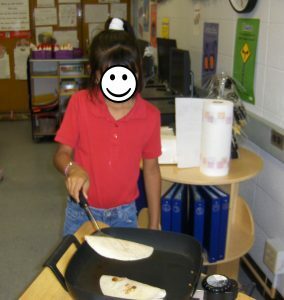 I have been doing this activity for at least six years and my students always come back to me years later and tell me that making quesadillas was one of their favorite things they did in my class. During the week we also make maracas with a paper plate, dry beans, and streamers. 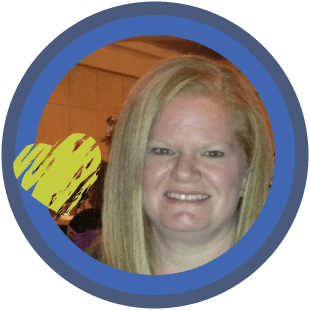 I found this activity on Enchanted Learning called Paper Plate Maracas Craft. 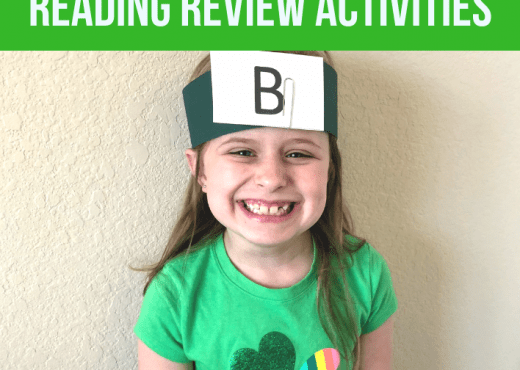 I also have a sequencing activity that I have made to go with the story Chicks and Salsa. Click on the link below to download it for free. I hope you try some of these activities. Let me know what you think. Do you do anything special for Cinco de Mayo? Hi there! 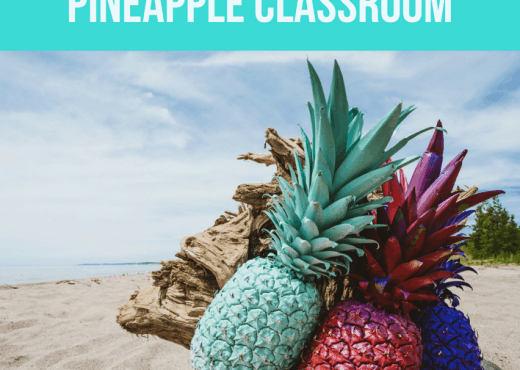 I just found your blog through TpT, and I’m so glad I did! I absolutely love your ideas for Cinco de Mayo. I also teach primarily Hispanic students, so I know they would love the stories you’ve chosen to read. I am going to have to check out “Chicks and Salsa”. Sounds adorable! Mice and Beans by Pam Munoz Ryan is a favorite of ours… it was in our student anthology and they all LOVED it. I am thinking I’ll have to do some of your Cinco de Mayo activities for Fun Friday this week! Such great ideas. Thanks! I’ll definitely be back… I’m your newest follower! Thank you so much for your kind words. My 2nd graders also love Mice and Beans! One of our teachers has done the Mexican Hat Dance on Fun Fridays. I am not that good of a dancer. The kids really liked that also.